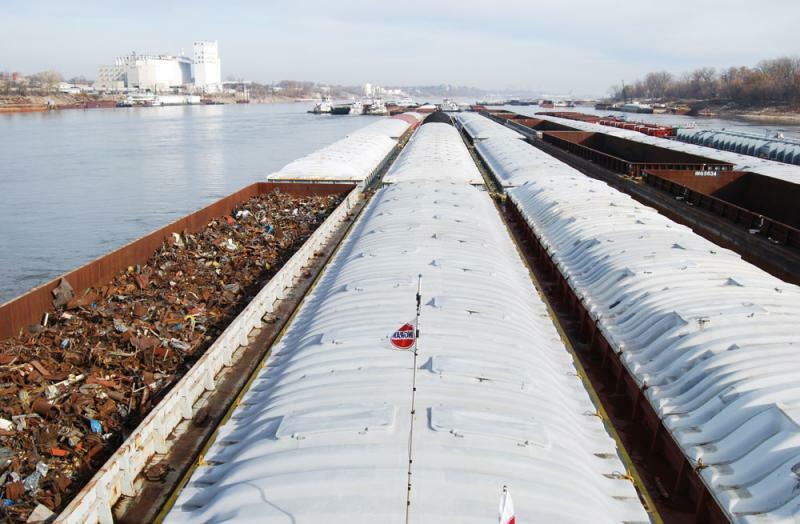 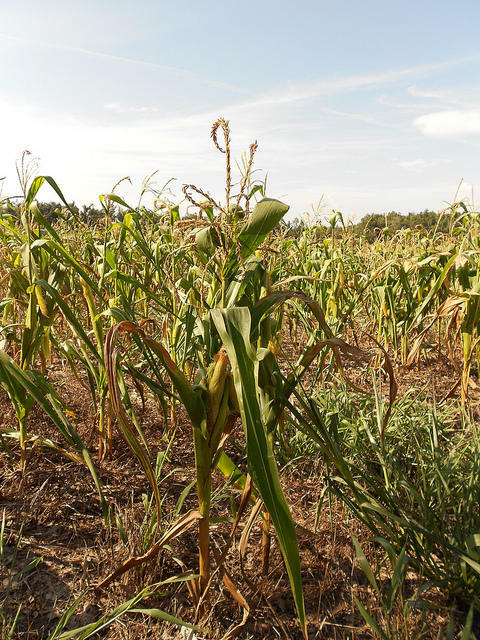 For some Missouri farmers, corn planting season is already over. 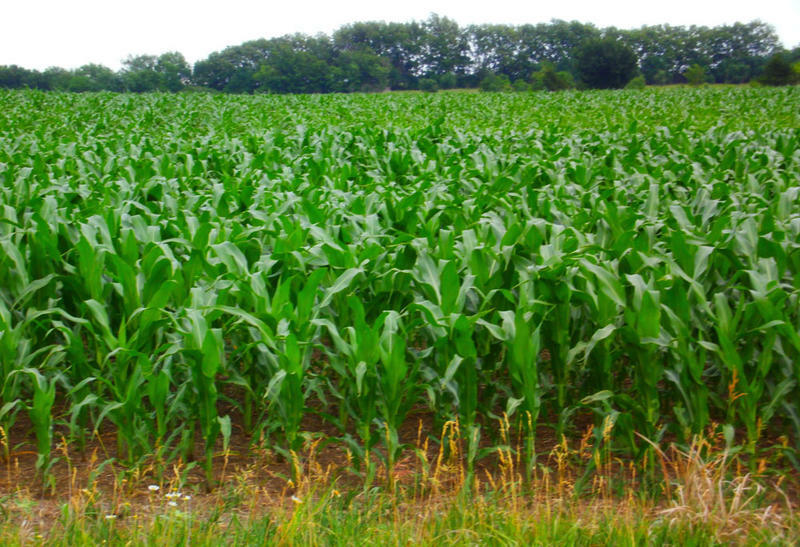 According to this week’s United States Department of Agriculture Crop Progress Report, Missouri currently has more of its corn acreage planted than any other state. 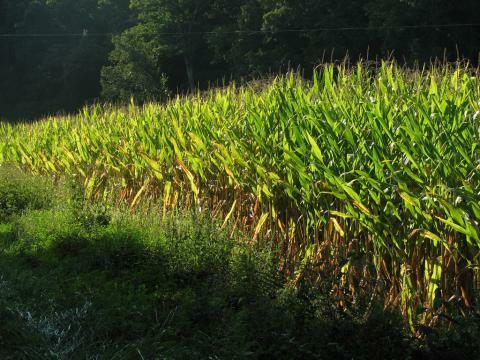 The report said Missouri farmers have already planted 58 percent of the state’s corn acreage. 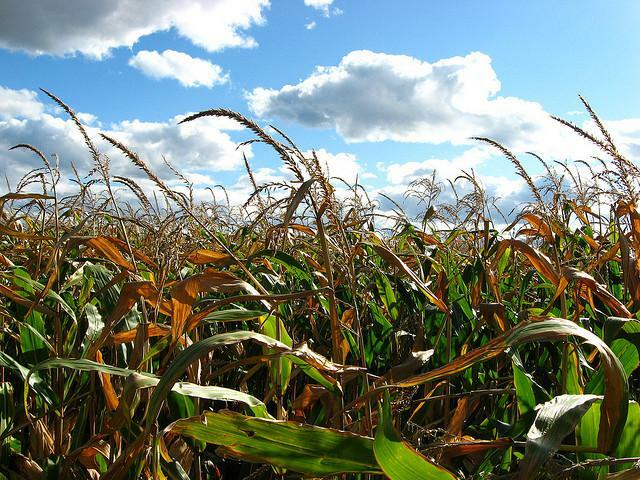 At the same time last year, only 7 percent of the state’s corn crop was in the ground. 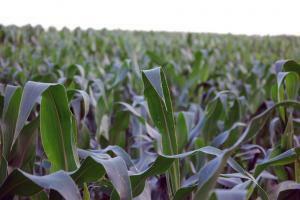 Midwest farmers are expected to plant a huge corn crop this year. 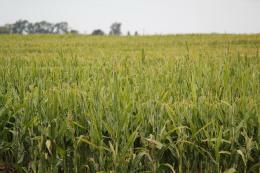 The U.S. Department of Agriculture predicts farmers will plant nearly 94 million acres of corn this season. That’s up 6 percent from last year’s planted acreage and would be the third-highest planted acreage in the U.S. since the 1940s. 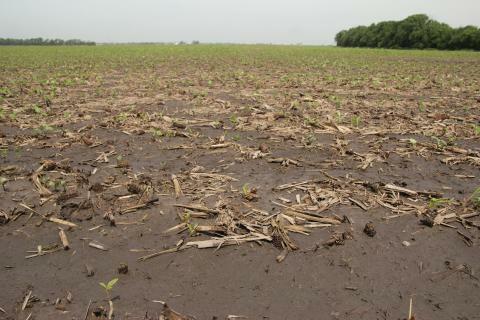 Missouri farmers averaged less than a day of fieldwork last week because of above-average rainfall that has caused corn and soybean planting to lag behind. 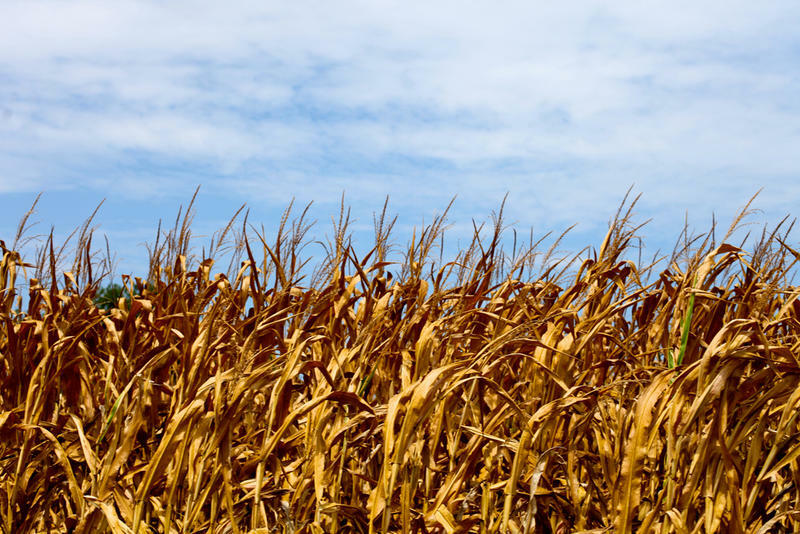 Scientists have noticed a change in the atmosphere. 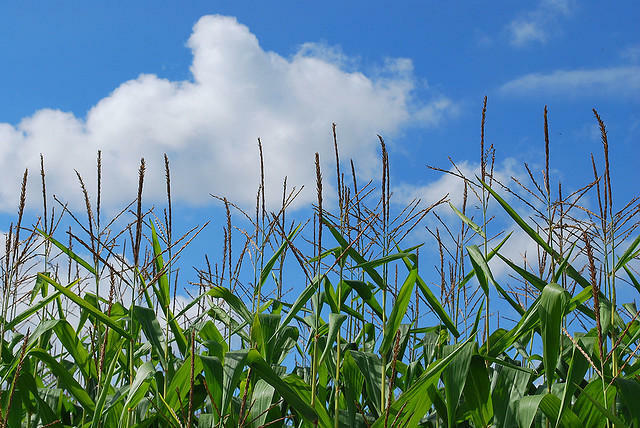 Plants are taking in more carbon dioxide during the growing season and giving off more carbon in the fall and winter. 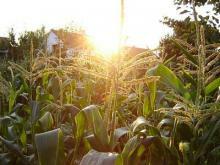 Recent research shows the massive corn crop in the Corn Belt may be contributing to that deeper breath. 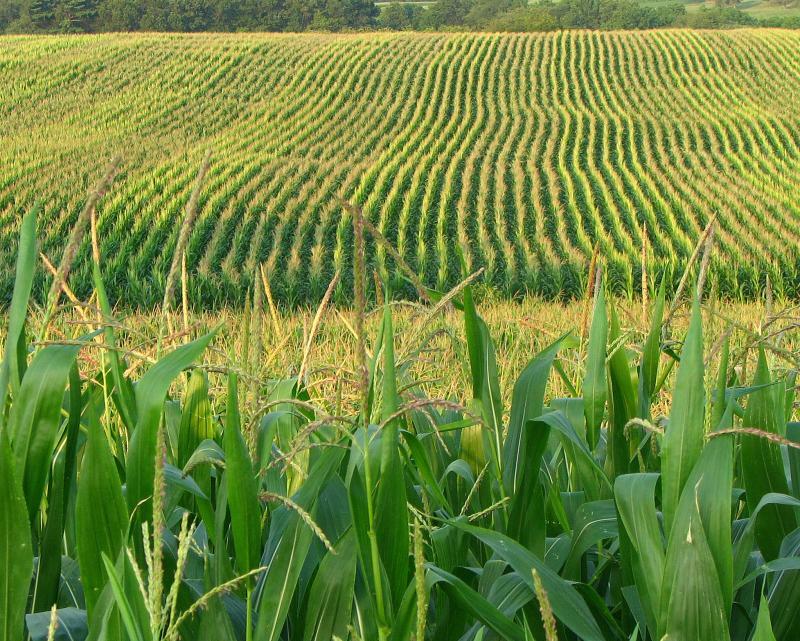 The vast majority of the corn and soybeans in United States grow from seeds that have been genetically modified. 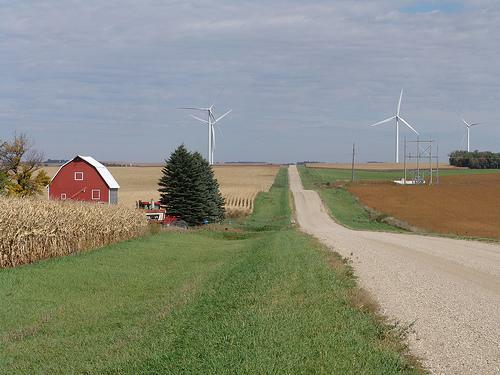 The technology is barely 30 years old and the controversy surrounding it somewhat younger. 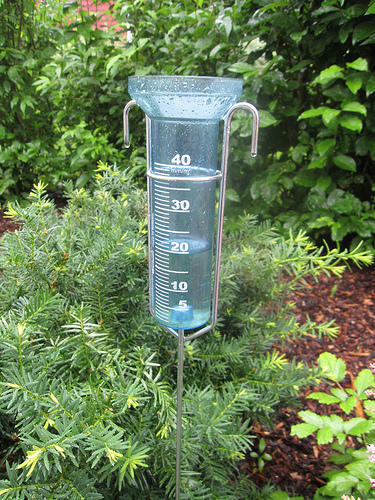 But how did it even become possible? 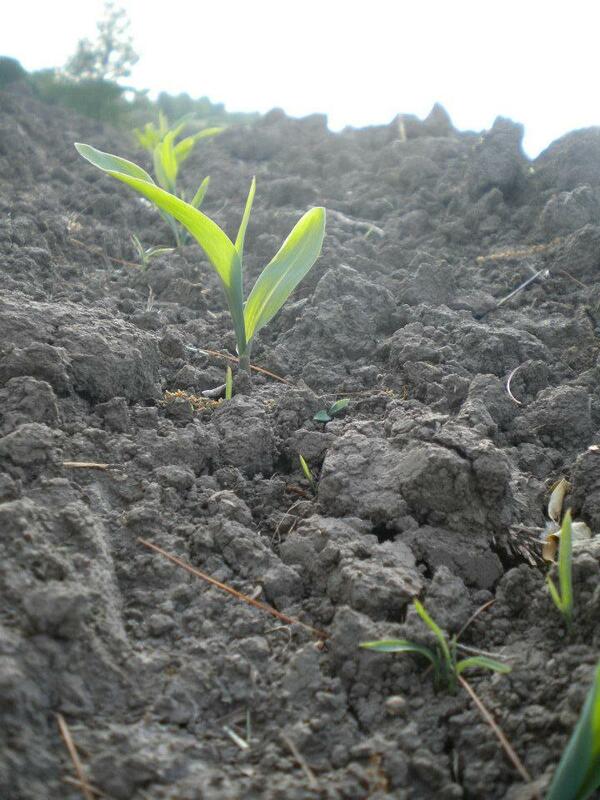 Growing across the Midwest is a strain of hybrid corn that should perform well under the driest conditions. 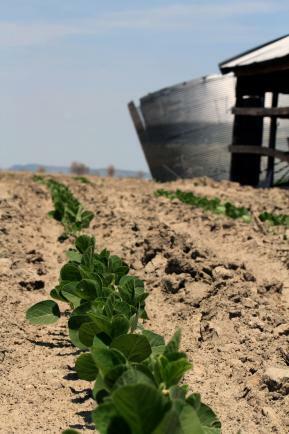 Harvest Public Media’s Rick Fredericksen says this summer’s parched farmland is providing an ideal test. 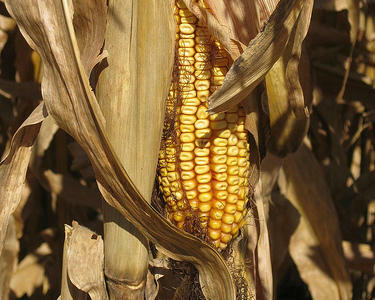 The sub-par corn harvest of 2012 is coming in early, after the worst growing conditions in more than 2 decades. 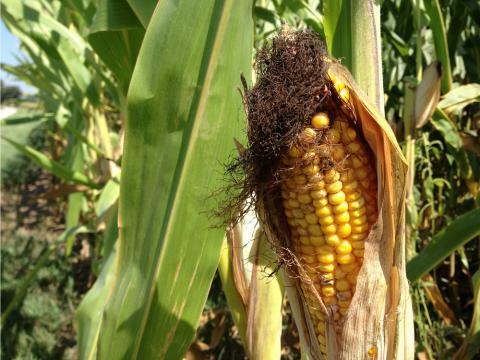 “We’ve been really dry all summer," farmer Bill Simmons says. 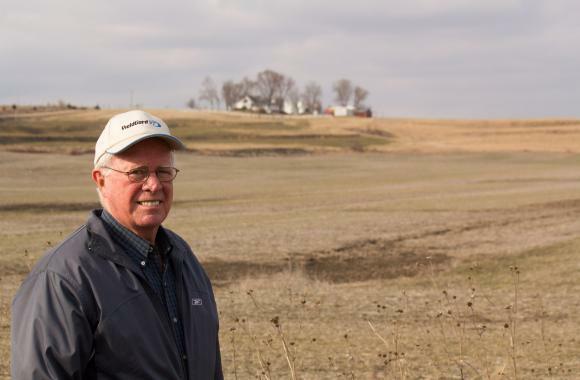 "I talked to an older gentleman some time ago that said he had taken 47 crops off of his farm and this was about the worst that he’d ever seen it." 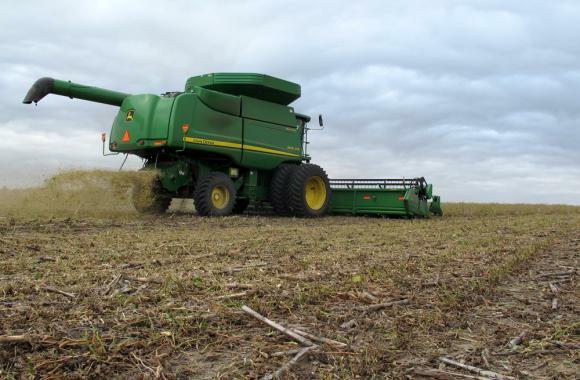 Simmons is combining 13-hundred acres of corn on the Clan Farm outside Atlantic, Iowa. 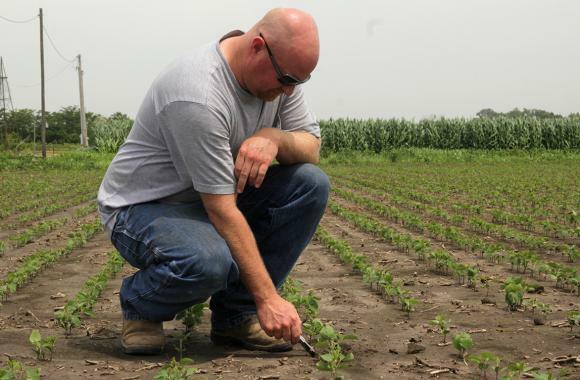 Multiple varieties were planted, but one field turned out to be especially interesting: a 300-acre section devoted to AQUAmax, a new drought-resistant product from DuPont Pioneer. 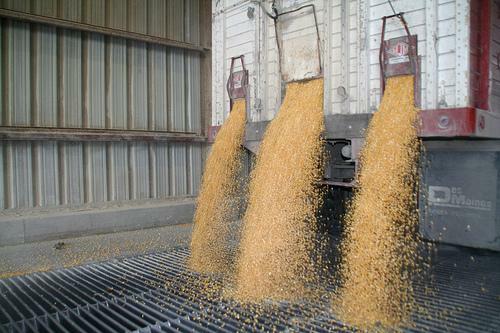 Livestock producers are watching their feed costs rise with corn prices and taking their concerns to Washington D.C. 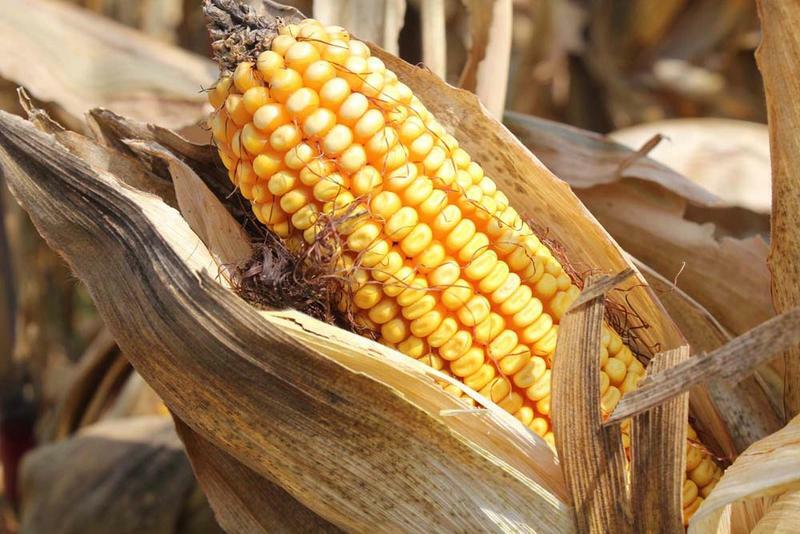 The Environmental Protection Agency is under pressure from livestock groups and some rural lawmakers to curb corn prices and ease livestock producer worries by suspending the federal ethanol mandate.